Coco will join the crew around 10 for a special set of jazz influenced modern soul, house and groove. Reservations are recommended. 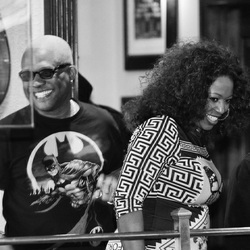 The band will play some originals and re-imagined grooves, including tracks from their new release Groove Suites Vol. 1. which features flavors of soul, groove jazz, Latin and funk blended with the organic dance rhythms of drum & bass, house and downtempo. Coco & Mo- From chilled out lounge to the sounds of the get down. Maurice "Mo" Egeston first approached Coco Rochelle (formerly CocoSoul) on MySpace with the idea of creating a dance band. 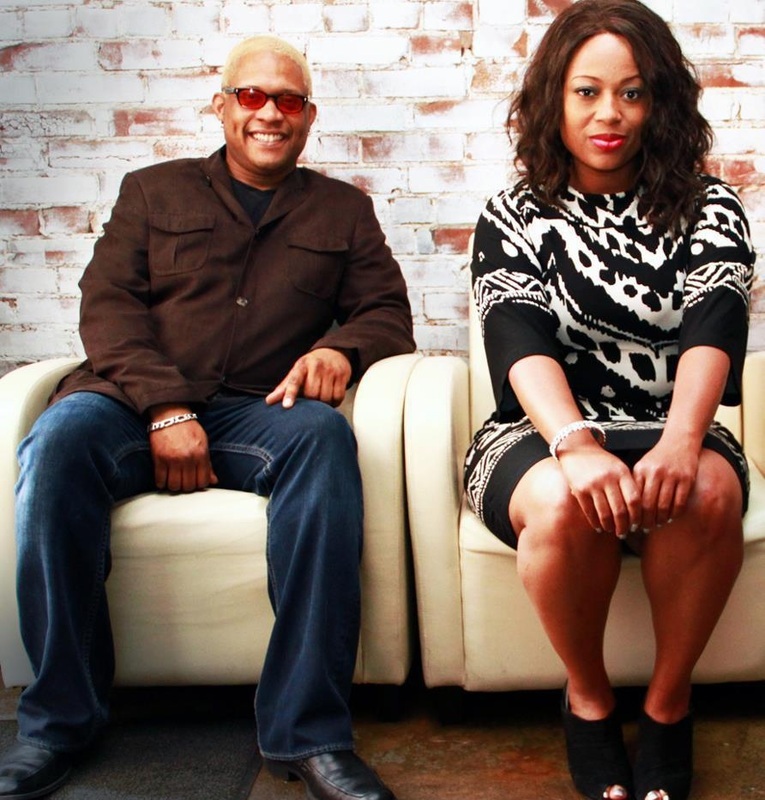 That early meeting eventually led to Soul Alliance featuring Coco Soul. Since then a deep artistic connection has taken them many musical different directions with the duo supporting each others projects in studio sessions, concerts and club shows. 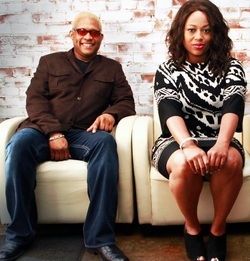 As a duo, trio or full band Coco & Mo bring the sounds of the dance floor to life with a flexibility that allows them to play intimate lounges and big concert stages. Recent collaborations and concert performances include Coco Rochelle & Friends, Mo Egeston & Friends in Concert & Mo E All-Stars.